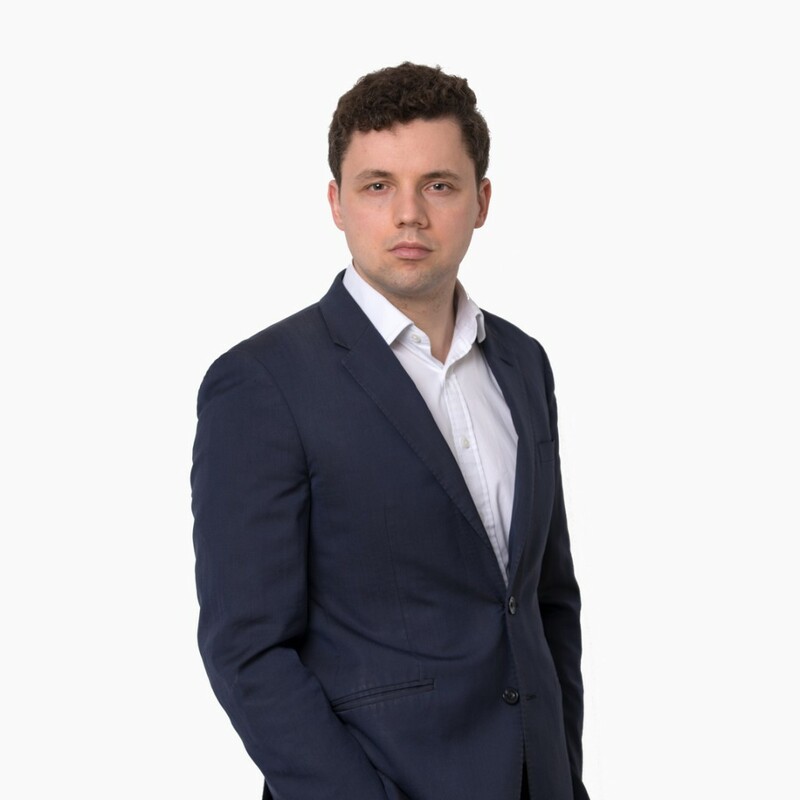 Stan Bachvarov is an Associate and a member of the CEEMEA Private Equity & Credit investment team. He is based in London. Mr. Bachvarov focuses on supporting the Team’s efforts across sourcing, evaluating, executing and monitoring investments. Prior to joining TRG, he was a Visiting MBA Associate at Duke Street Capital and One Equity Partners in 2016 where he worked on private equity investments in the Healthcare and TMT sectors. From 2014 to 2015 he was seconded as an Analyst at the Goldman Sachs Merchant Banking team focusing on analyzing private debt principal investments across all industries. From 2011 to 2014, Mr. Bachvarov was a strategy consultant with Accenture and Deloitte advising clients on operational and strategic improvement initiatives. Mr. Bachvarov earned an MBA with Distinction from London Business School. He also holds a Bachelor of Arts (Honours) degree in Business and Economics from the American University in Bulgaria and a Master of Science degree in Statistics from Warwick Business School. Mr. Bachvarov is fluent in Bulgarian and Russian.